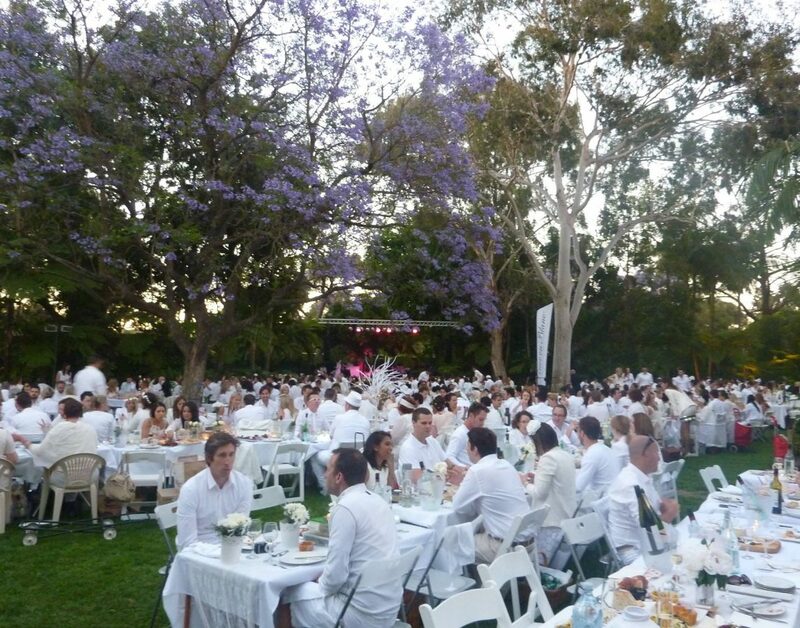 Dîner en Blanc Contests – Open to Anyone! All – The link below will take you to the Mezza Luna promotion on the Diner en Blanc Decatur Facebook page! Please share with your friends and encourage them put on their favorite white outfit, to go to Mezza Luna and post a photo with #MezzaLunaHSV, #FlyHSV, #DEBDecatur2018 for a chance to win a $500 voucher to the Huntsville International Airport! THIS link will take you to the Century BMW promotion. This time the person with the MOST likes and shares wins the use of a BMW for a weekend AND a $500 Huntsville International Airport voucher. Both contests run until May 19 and winners announced May 20. MUST PLAY TO WIN!! PLEASE LIKE AND SHARE! We want both of these sponsors to have a GREAT DEB EXPERIENCE so they will return as a sponsor for next year’s event! !